“India has eminent leaders of all faiths who occupy its highest Constitutional and official positions,” the MA spokesperson said further. Imran Khan said this in Nankana Sahib on Saturday. The MEA spokesperson also highlighted how Atif Mian was removed from PM Economic Advisory Council since he was from minority Ahmadiyya sect after pressure from the right-wing lobby in the neighbouring country. “Pakistani citizens of non-Islamic faith are barred from occupying high Constitutional offices. 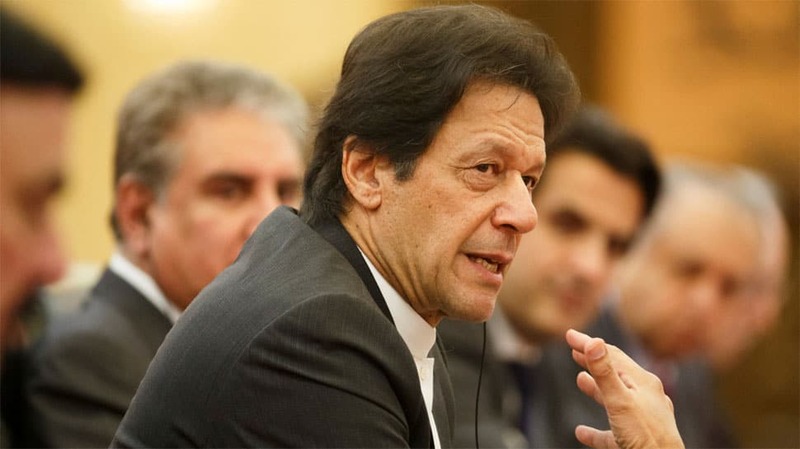 The minorities are often turned away from government bodies like the Economic Advisory Council of their Prime Minister, even in ‘naya Pakistan,” the MEA official said. Pakistan has been trying to get a bailout from the international monetary fund (IMF) to support the country’s ailing economy. The Pakistani Prime Minister is slated to meet IMF Chief Christine Lagarde on Sunday in Dubai regarding the bailout.